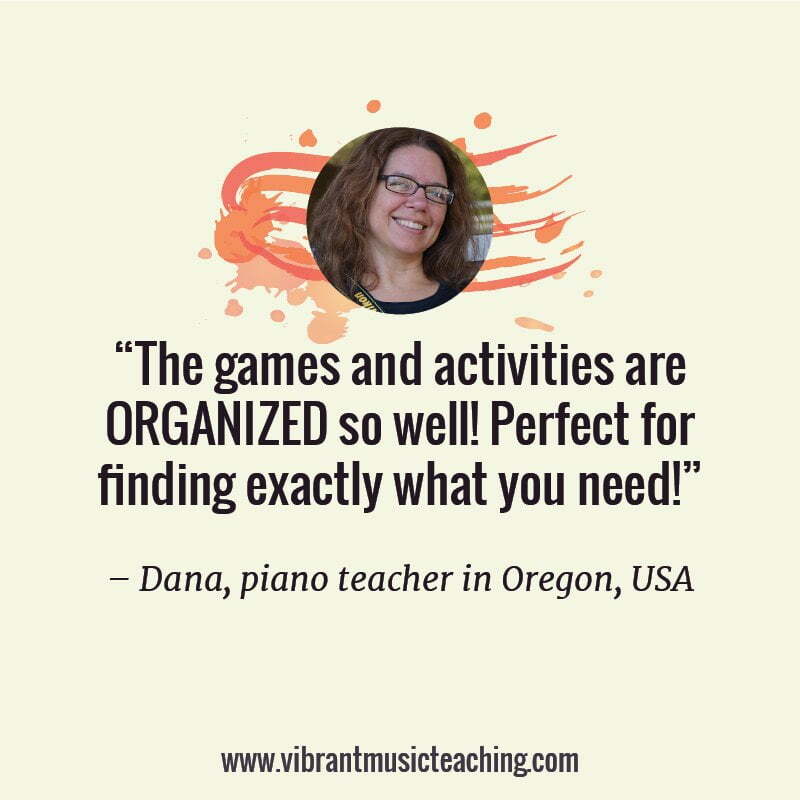 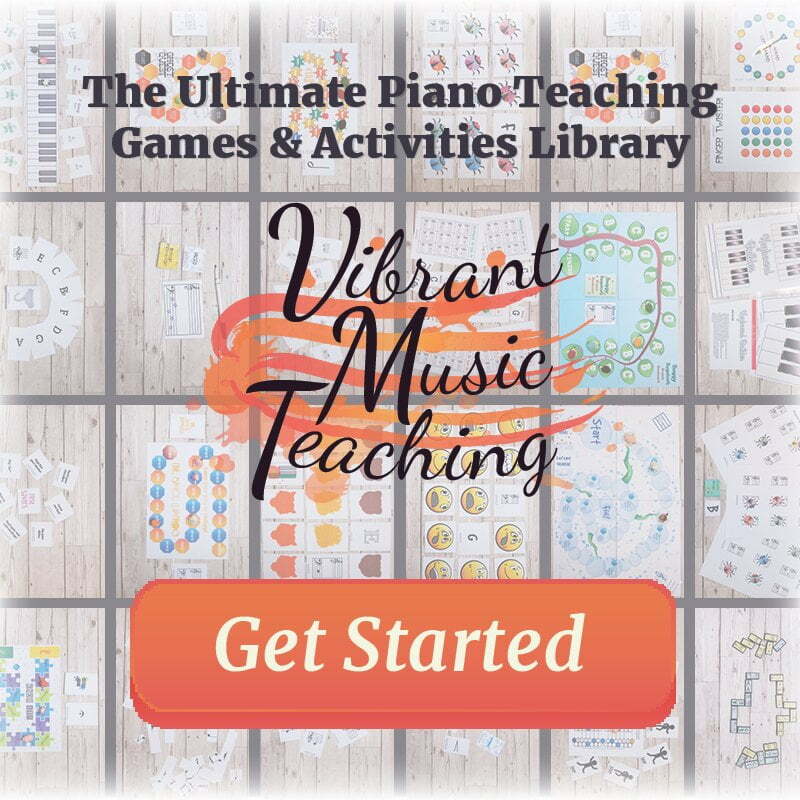 This was one of the first games I created especially for Vibrant Music Teaching members, and it’s become a go-to resource in many studios worldwide…including mine! 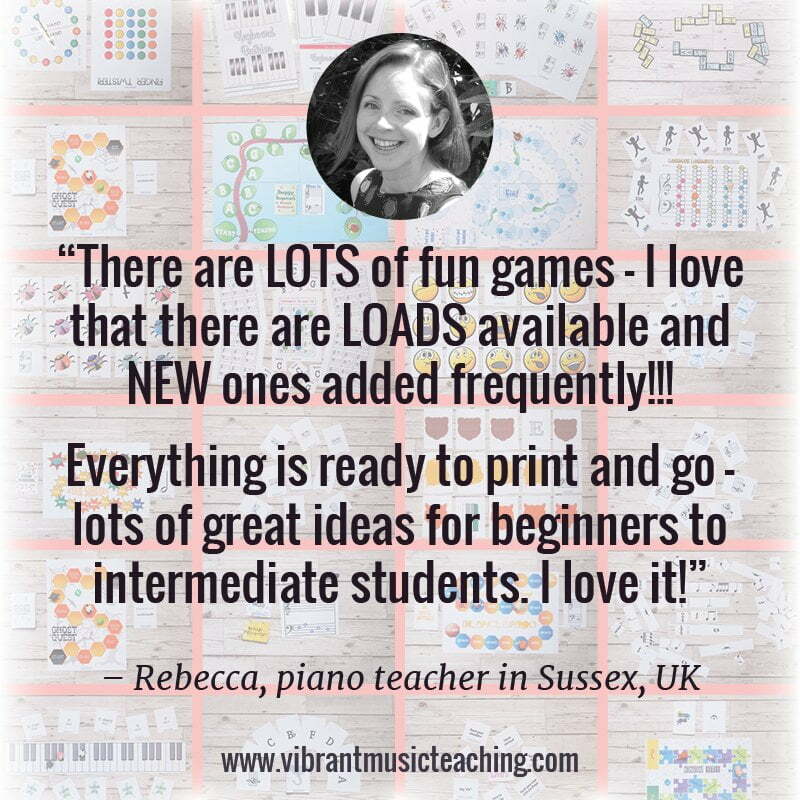 Here we work on counting out the intervals carefully (counting one where we are) and later on we progressed to counting them in our heads so that the students can think through the patterns. 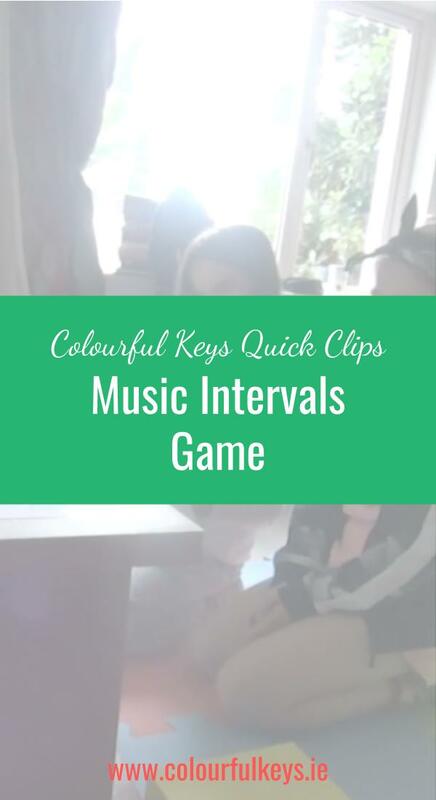 Colourful Keys Quick Clips are all about giving you a taste of what my lessons are actually like – in action. 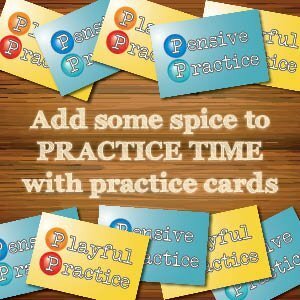 I certainly don’t claim to be an expert, and I don’t have all the answers. 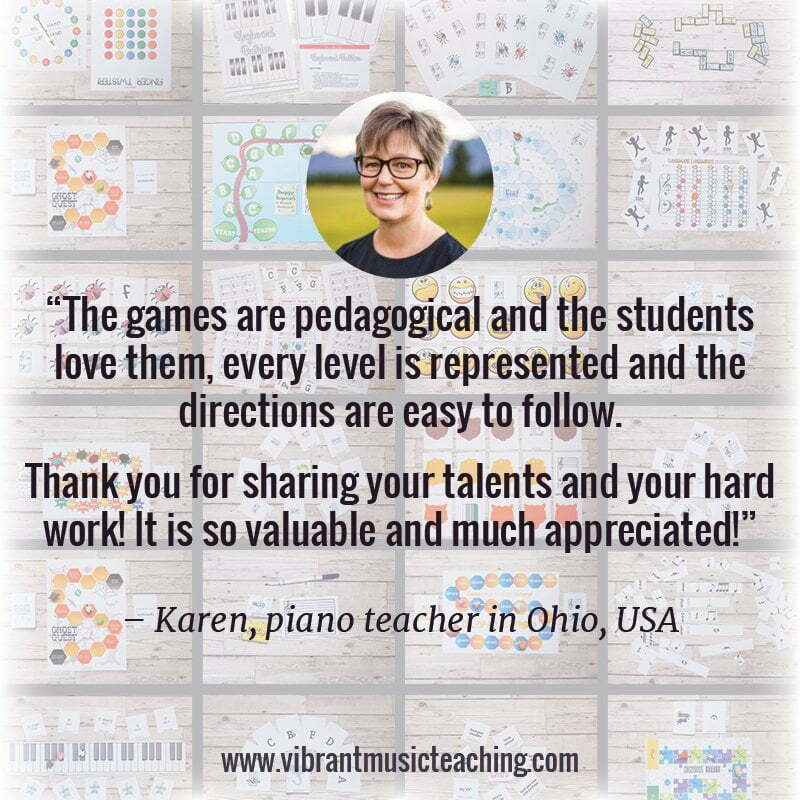 I just know how much seeing real teaching with real students has helped me to grow and improve as a teacher. 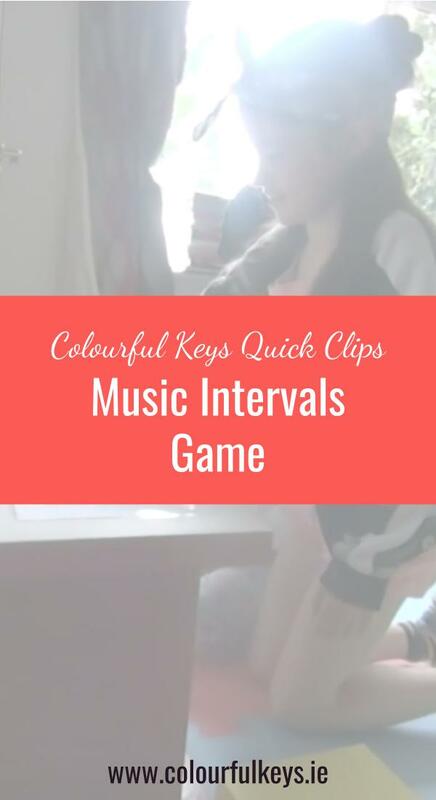 I hope you had fun watching this Colourful Keys Quick Clip. If you have any thoughts or questions, be sure to ask them in the Vibrant Music Studio Teachers group on Facebook or in the comments here, and do make sure to subscribe to my emails and YouTube channel to get notified when a new quick clip is published. 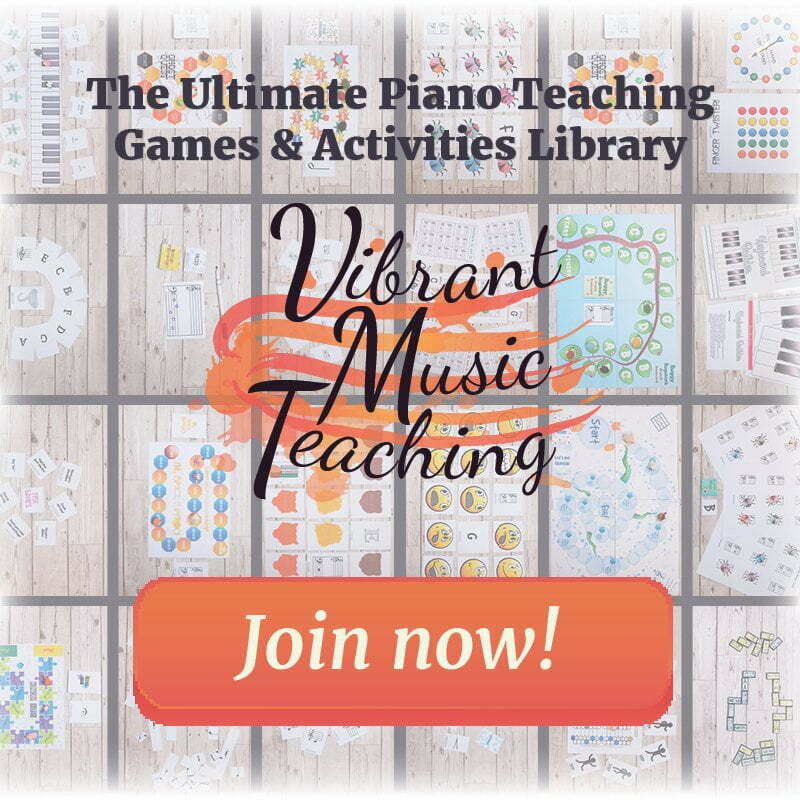 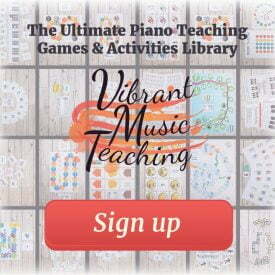 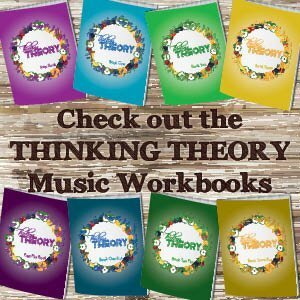 If you want more and extended clips of my teaching, be sure to check out the Vibrant Music Teaching library. 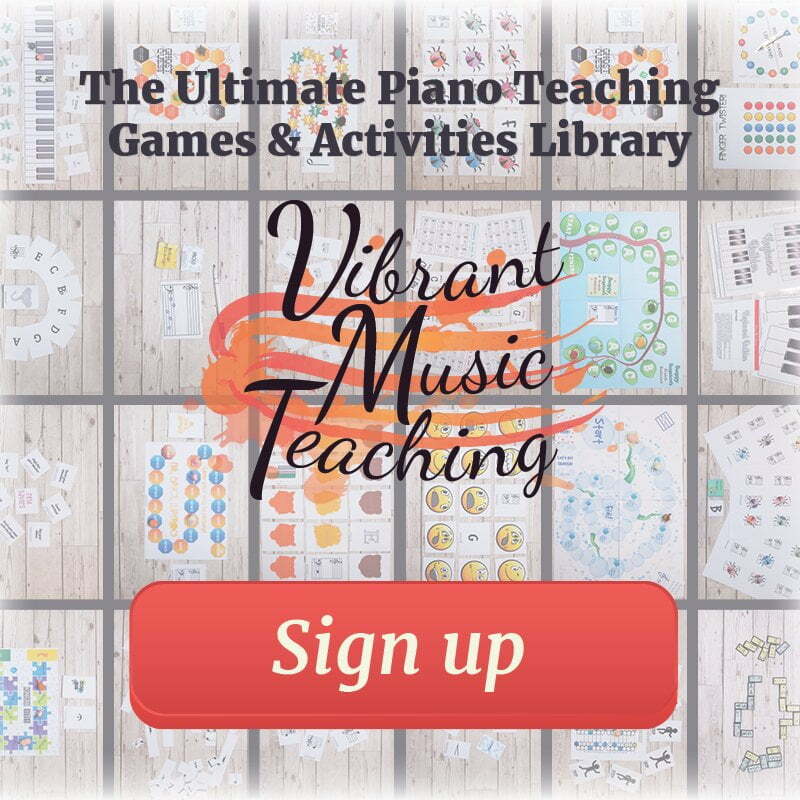 There’s tons more like this as well as a whole library of teaching games to boot. 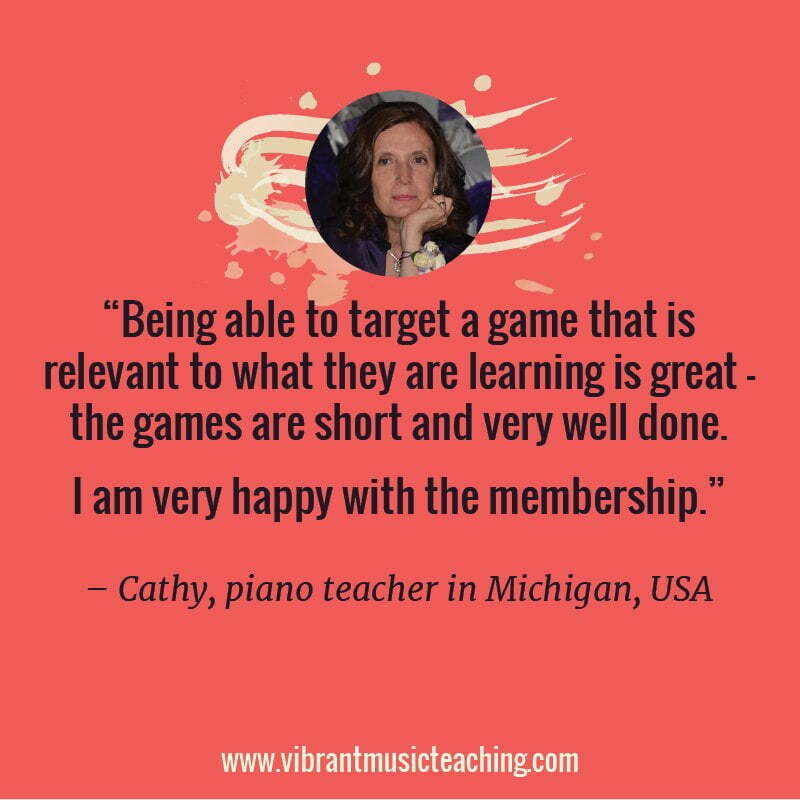 Find out more about how you can become a VMT member here.